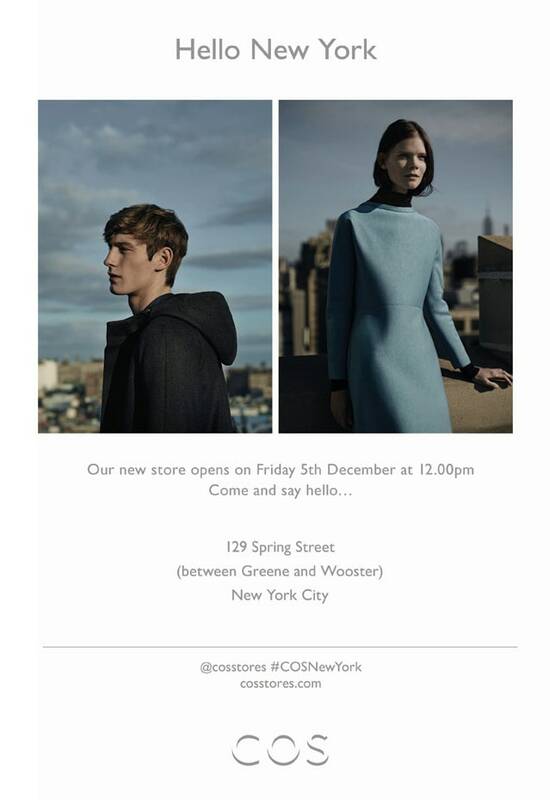 Good news, guys, Swedish retailer COS is finally coming to NYC. 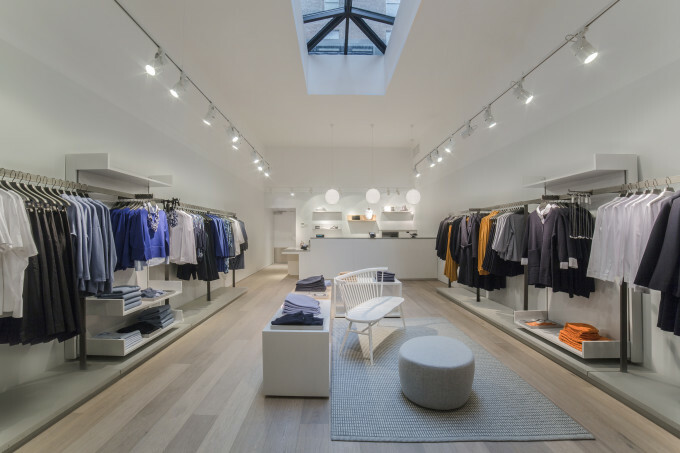 Though the company announced its plans to open a SoHo shop in Fall 2014, the project was unfortunately delayed to early winter—which ultimately resulted in Los Angeles becoming the first U.S. city to house a COS brick and mortar. 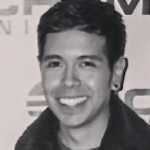 But, as the saying goes: good things to come to those who wait. 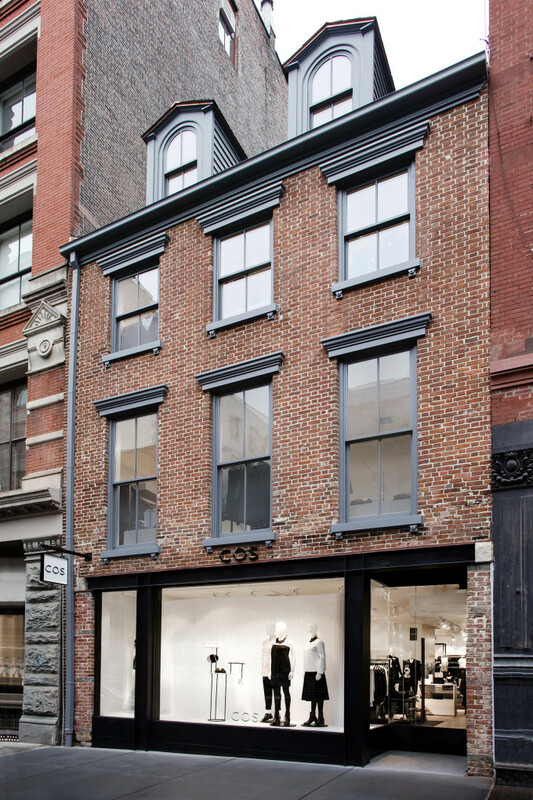 On Dec. 5, the brand will officially open the doors to its four-story, 4,950 square-foot space located at 129 Spring St. in SoHo. 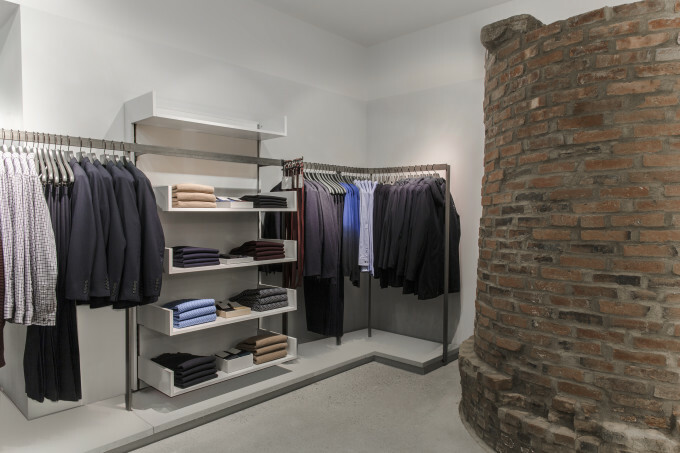 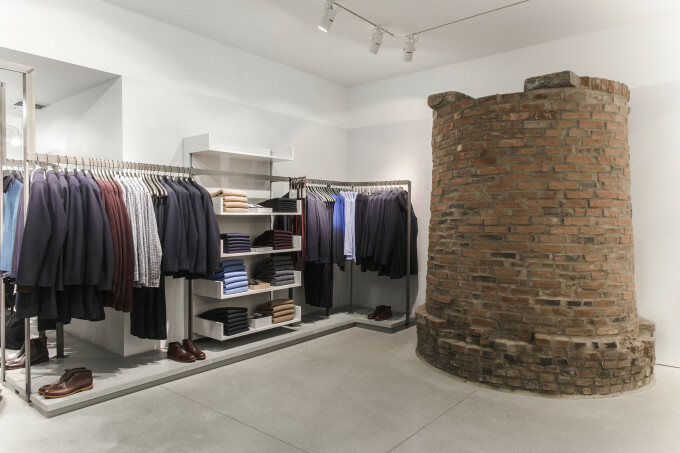 The shop will maintain and restore the original features of the building while incorporating sleek, contemporary touches that reflect the minimalist style of its clothes. 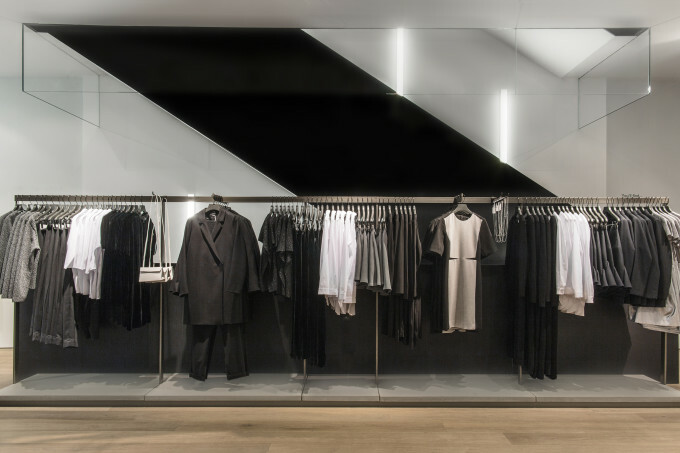 Neutral-toned materials like glass, concrete, and wood will be utilized throughout the interior, which was intended to resemble a gallery space that is broken up by steel hanging rails. 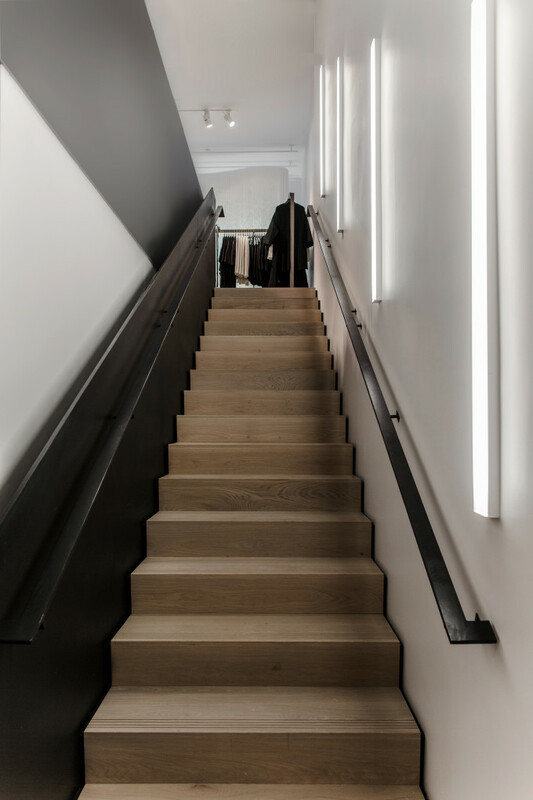 Congratulations, New York. 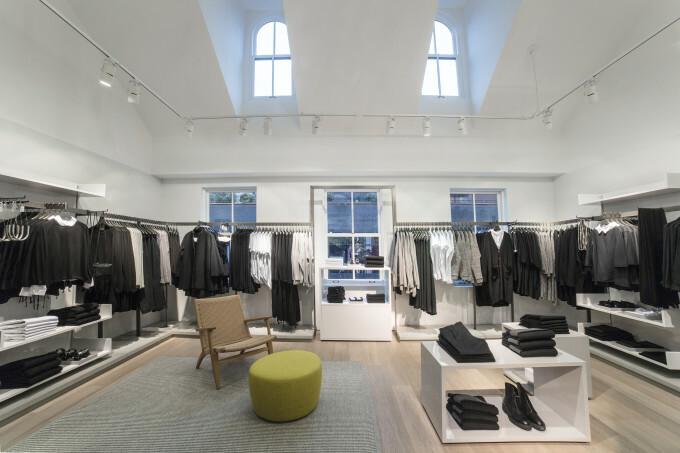 You&apos;ll soon be able to get your hands on COS&apos; Scandinavian threads without having to leave the city. 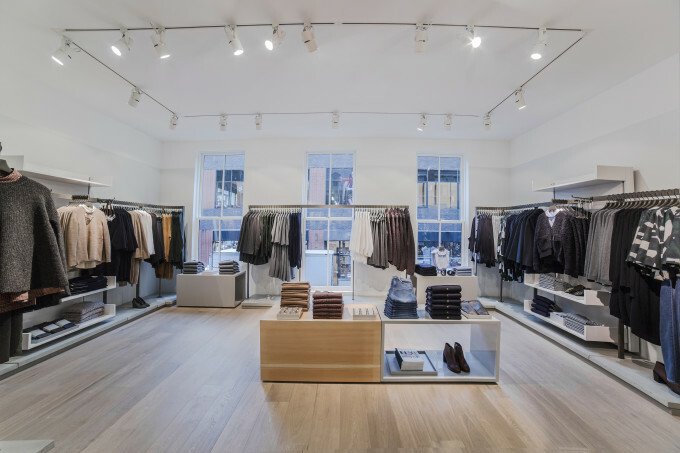 COS Is Finally Opening Its First Store in the U.S.